Trump was right when he said there was voter fraud in the 2016 election. 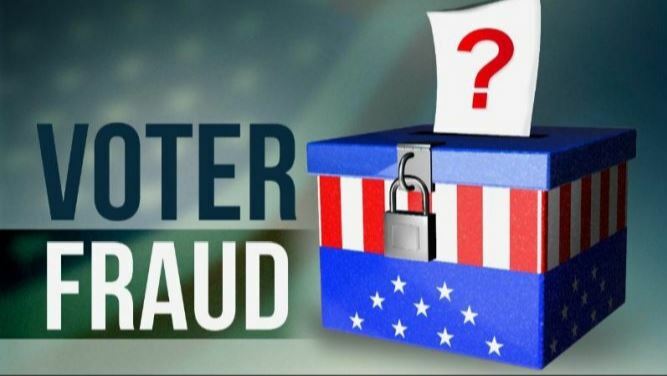 More information has been coming out about voter fraud rings. Here are two of the latest news reports you will not see on CNN, NBC or ABC nor see in the Washington Post or New York Times. 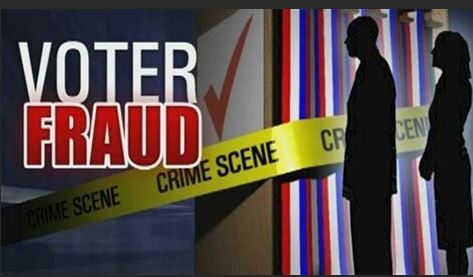 Texas authorities filed 30 counts of voter fraud against four women – Leticia Sanchez, Leticia Sanchez Tepichin, Maria Solis and Laura Parra. According to the authorities, the women soled mail-in ballots and marked the column asking if US citizen “Yes”. All of the ballots were marked for Democrat candidates. The group targeted seniors. Attorney General Ken Paxton reported they forged signatures. Texas authorities think they forged thousands of ballots. If convicted the women will serve lengthy prison terms and pay heavy fines. If they are illegal, they will be deported once they are released from jail. In Florida, Leon Gillume, brother of Democrat candidate Andrew Gilliume, voted for his brother numerous times despite being a resident of Chicago. Florida law, like all state laws, requires that a person be a citizen of the state before voting. Each state has its own qualifications but being a resident of the state is a must. He is now being investigated and will face charges. Over a year ago, a man was convicted in Virginia of running a massive fraud ring similar to what the women in Texas were doing. In his case he mailed in over a thousand fraudulent ballots on behalf of Democrats. California and Illinois, two Democrat bastions, have refused to turn over their voter registration lists to the federal government even though it is a requirement of law. You have to wonder what they are hiding. Another Democrat fraud is Beto O’Rourke’s campaign violating The Telephone Consumer Protection Act which requires that an organization must obtain permission from a person to contact them before sending a text message. Stay tuned you can be sure there will be more stories about voter fraud. Democrats are desperate. This entry was posted in Uncategorized and tagged Beto O' Rourke, Democrats, Leon Gillume, Sameer Syeed, Telephone Consumer Protection Act, voter fraud. Bookmark the permalink.